Being an HR, do you remember when was the last time you scheduled two interviews at the same time? Maybe you had that experience a long time back. Isn't it? Thanks to the advancement in technology trends and updates which streamlined all the hiring tasks. 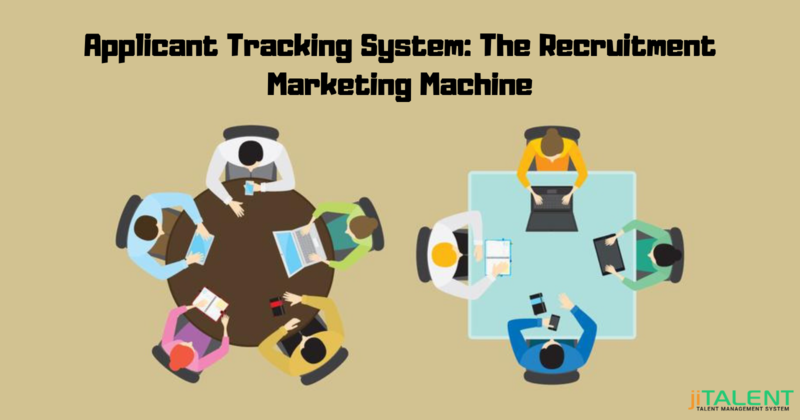 May it be conducting multiple interviews at a time, scheduling upcoming interviews, mass mailing, maintaining updated reminders, everything has become automated via talent management software. 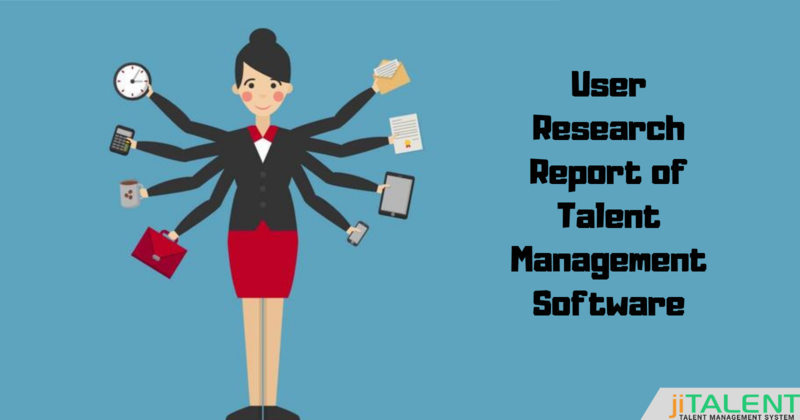 Significant Role of ERP in Talent Management System! Blockchain Technology: Accelerating the Hiring Process! Forget about the major industries where technology has proved itself! Even the homes have become automated in the recent time. And obviously, all credit goes to the evolution of technology we are experiencing. Is it all hype? 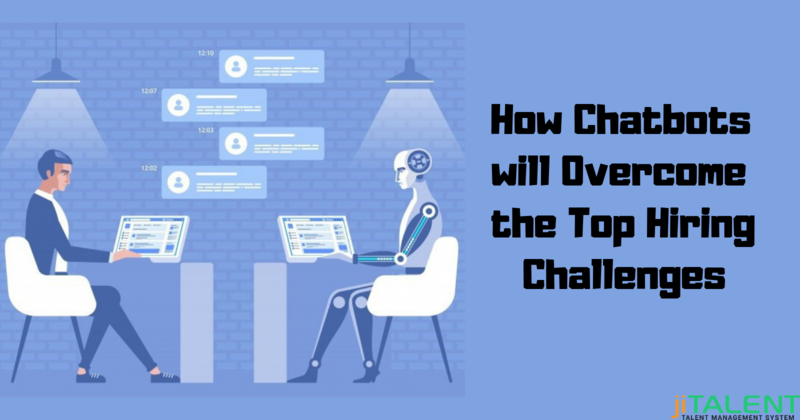 Is it indicating us to the next level of technology world? Then what about the HR industry? Is the HR industry also undergoing any such transformation or not? We have answers to all your questions! And if you already had any of these questions in your mind, then this blog is ultimately for you!